Just as every individual is unique, so are the states and its laws where they reside in. Every state government has the ability to set laws and guidelines in place as they see are needed. The state will publish their law changes in order to keep residents up to date so that everyone is aware of what is expected. When you decide to become a notary you will have access to training where you can learn about the current rules and tool requirements needed to make your new position successful. Some states are stricter than others while some rely on the integrity and intuitiveness of the individual holding the office. 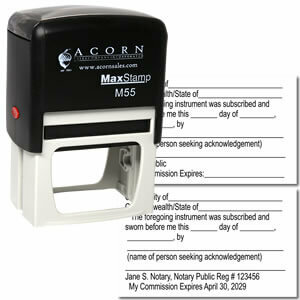 South Carolina is one of those states that provides some guidance regarding the notary stamp and seal embosser, but the general formatting is left up to the experienced vendors and manufacturers. 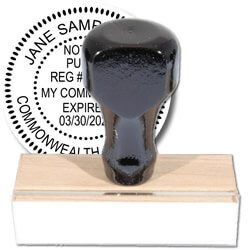 The minimum amount of information required on the stamped image includes the notary’s name, title (usually displayed as “Notary Public”) and the state. 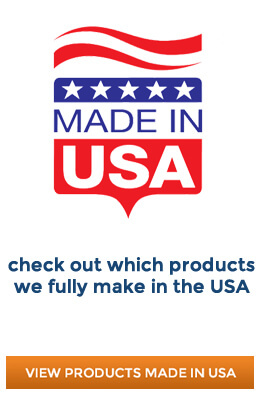 The expiration date, commission number, county and any other standard wording is optional which makes it an easy tool to select and purchase from a quality manufacturer. There is no designation on size or shape. 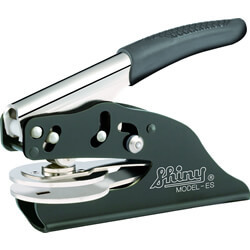 South Carolina allows the use of either the stamp or the notary seal embosser to be used independent of each other. 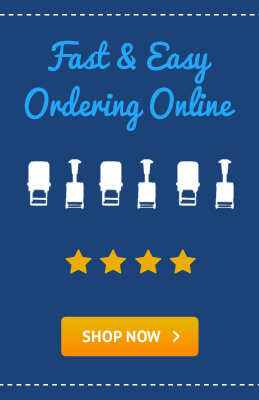 When making your purchase, it is helpful to look at all the options so you can have a good understanding of the tools that are available for your state. Finding a reliable and detail-oriented vendor will allow you to have everything you need on hand as soon as you have been commissioned. 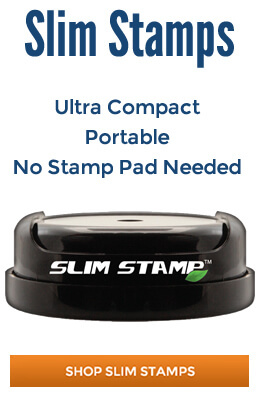 One of the best ways to make sure that you haven’t missed anything is to purchase a kit or notary set from the vendor. 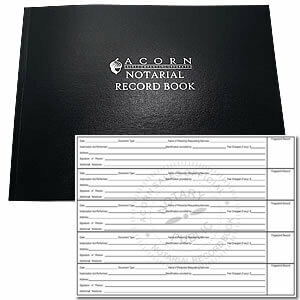 This can include the stamp, seal, record book, ink pads and other necessary accessories and all at an affordable cost. 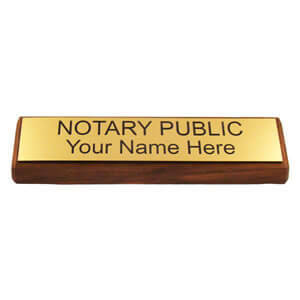 Professionalism is one of the key characteristics of a notary public and, when you have the right tools at your disposal it becomes a very simple task to leave the best impression every time. 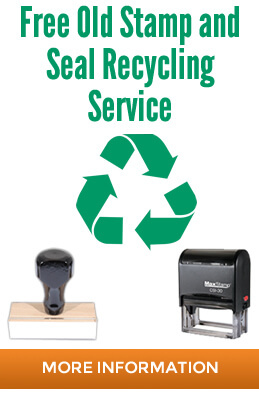 Ensure that you partner with the top vendors in the industry and get the tools and supplies that you need to be a successful notary in South Carolina.